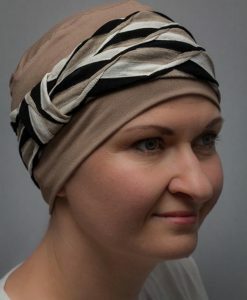 Turbans are a great alternative to wigs for casual comfort mainly due to simplicity. 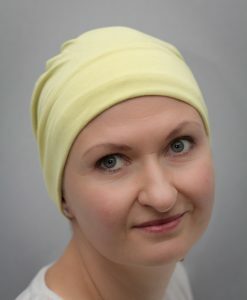 You are ready to go in seconds. 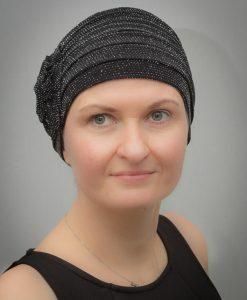 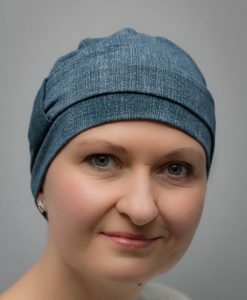 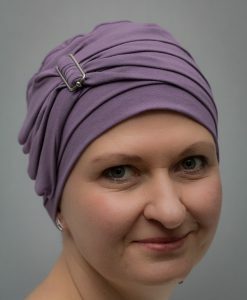 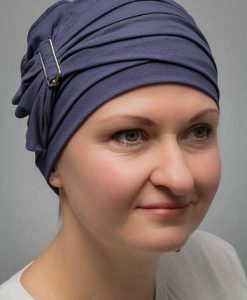 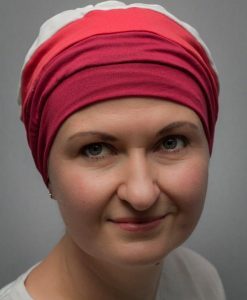 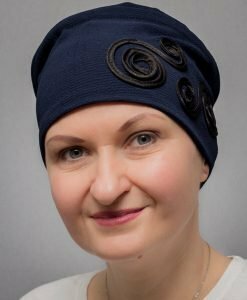 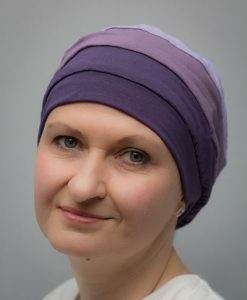 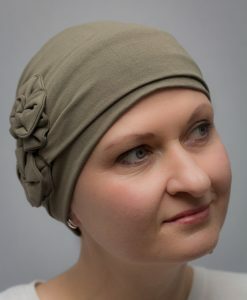 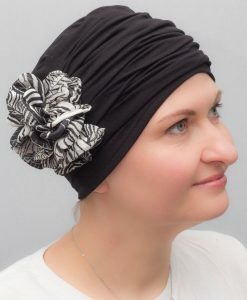 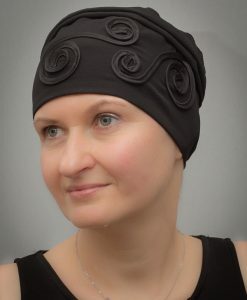 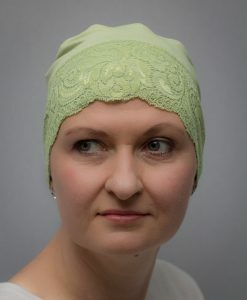 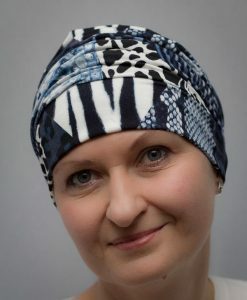 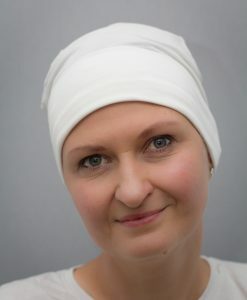 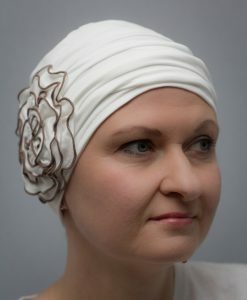 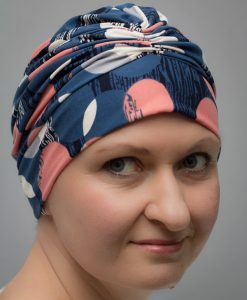 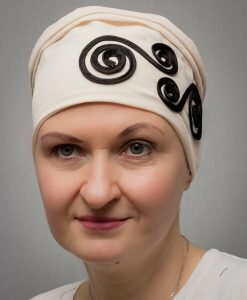 They are perfect for hiding hair loss due to cancer or alopecia because they provide full head coverage as well as a comfortable and hassle free fit. 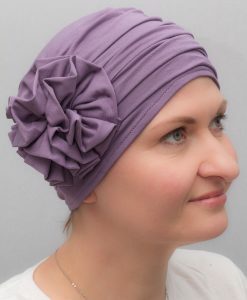 They come in abundance of colors and styles making you feel comfortable in any occasion. 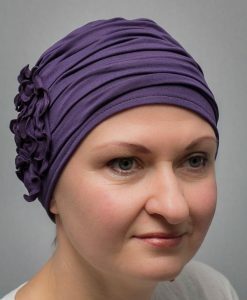 They are soft and delicate for bold skin so you simply won’t want to take them off. 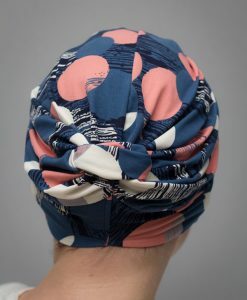 Universal size and addition of stretchy Lycra makes them fit all head shapes and sizes.